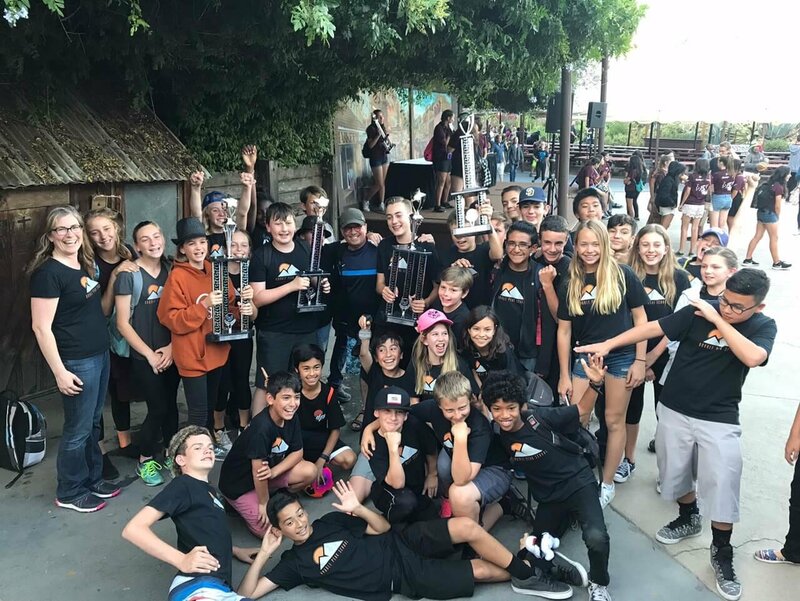 In our first year, the Double Peak Bands certainly enjoyed a lot of successes! First of all, we had 15 students audition for, and were accepted into the All San Marcos District Honor Band. 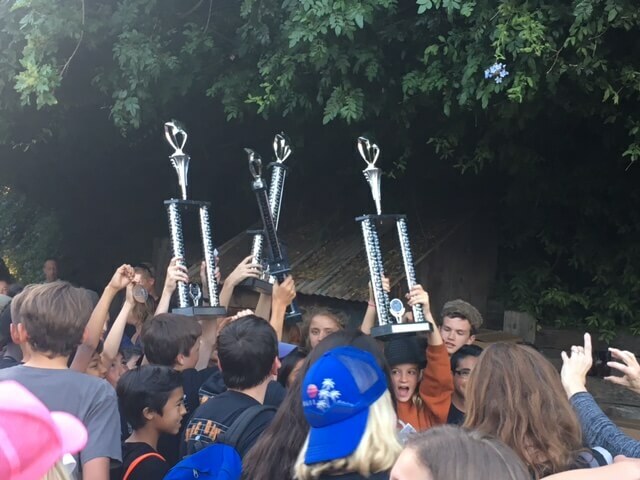 And, at the Knotts Berry Farm Festival in May of 2017, our Concert Band received the highest adjudicated score out of 8 Middle schools! They won their Division, as well as, the over all “sweepstakes” award for the day! Next, at the same festival, our “Suns” Jazzband, also took the sweepstakes award and our drummer Noah Ines won the overall “Best Soloist” award! 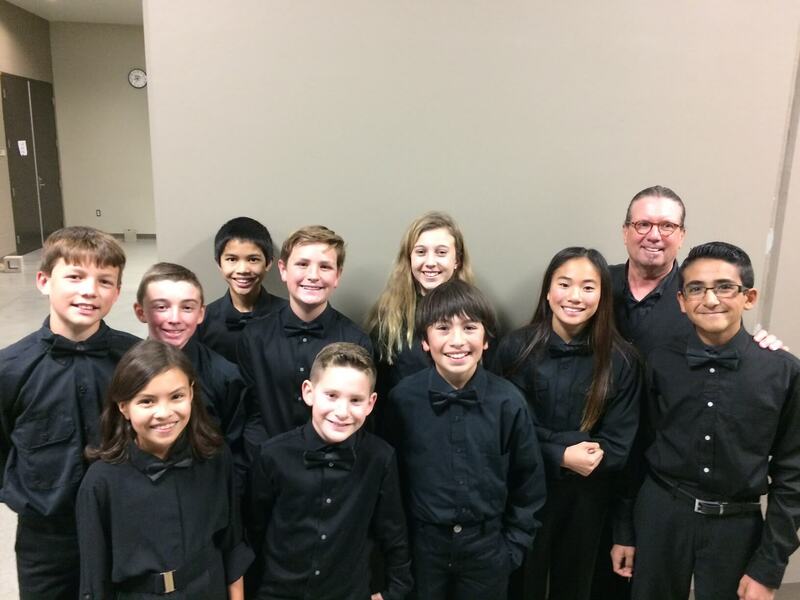 Congratulations to our DPS Music program!! They did it again at Knott’s Berry Farm in May 2018! Jazz Band, Concert Band and Symphonic Winds won 1st Place and our House Jazz Band took 2nd! Bringing home 6 trophies!! Wow!! !